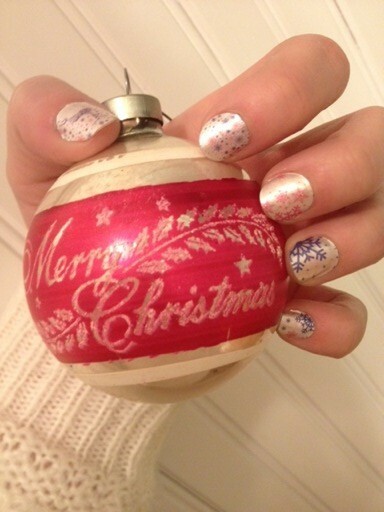 Every year I do the usual Christmas nails: red or green or sparkly. So, this year I decided to switch it up with “me” colors. 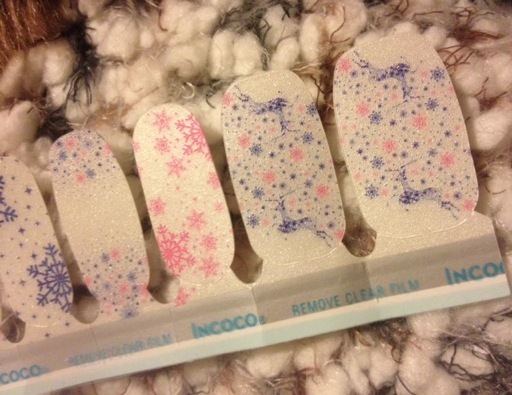 If you’ve seen any of my previous Nails of the Week posts, (which aren’t weekly, but whenever my nails look good and unique) then you know I’m obsessed with Incoco nail appliqués. In only 10 or 15 minutes these appliqués allow you to have a perfect manicure with a design or a french tip, if that’s more your thing. Besides being easy to apply and lasting up to 2 weeks, I love that most Incoco appliqués with designs aren’t all identical. 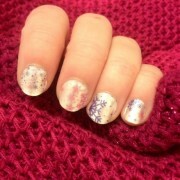 Like with Snow Day, each of my nails looks slightly different. To check out Incoco products, visit here.